If you want to be a successful vet or maybe you want to create new treat for you pet you’ll need to level up the vet skill. You don’t have to own a vet clinic to do so but it will speed up the leveling. Each time you you’ll try to find a symptom by examine a pet it will increase your vet skill. Such as lab work, crafting treats for pets, or making calming gels/serums. 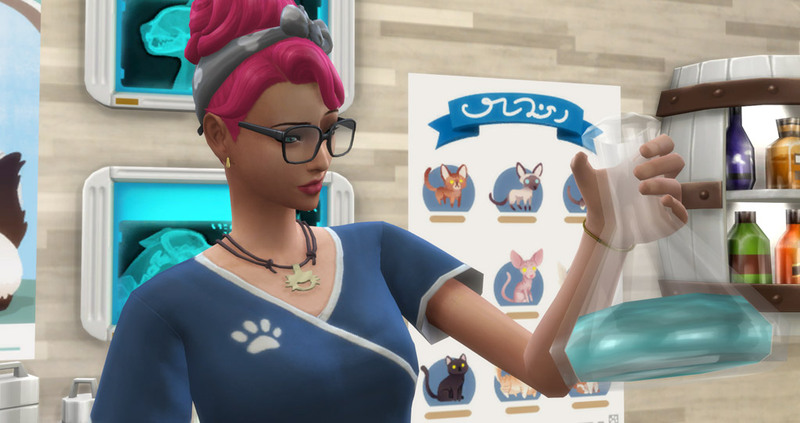 Leveling up the vet skill can make your Sim better at finding out the symptoms and illnesses of pets on the examination table. If you want to train your staff at the vet clinic, you can just pay for a training and they will level their skills they need to become a great veterinarian. Tip! 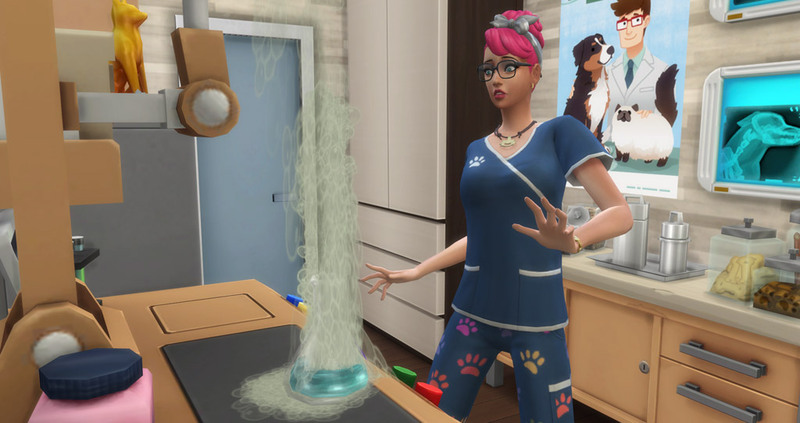 Try to get your Sim focused when learning the vet skill. This will level up the skill much faster. 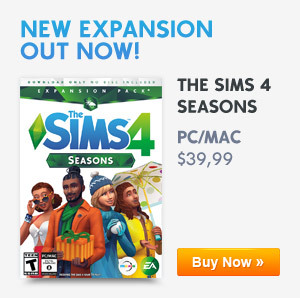 Drink a cup of Pitch Black Tea before you start your day to get your Sim focused. Increasing this skill will unlock new treat recipes and objects. Made with unfiltered swamp water, this chewy treat is sure to delight any pet! And then have some…other effects. As cool as this treat is, your pet might need a really, really warm blanket after eating it. This treat doesn’t feel hot to the touch, but if your pet eats it, they’re in for a spicy surprise. You can now use this interaction on the exam table. Treat that boosts your pet’s wellness. Treat that causes your pet to age up. Treat that causes your pet to age down. This treat does exactly what you think it does. Feed it to a pet and…watch what comes out the other end. Creating treats and placing it in the Vending Machine at your vet clinic will earn you a lot of money! 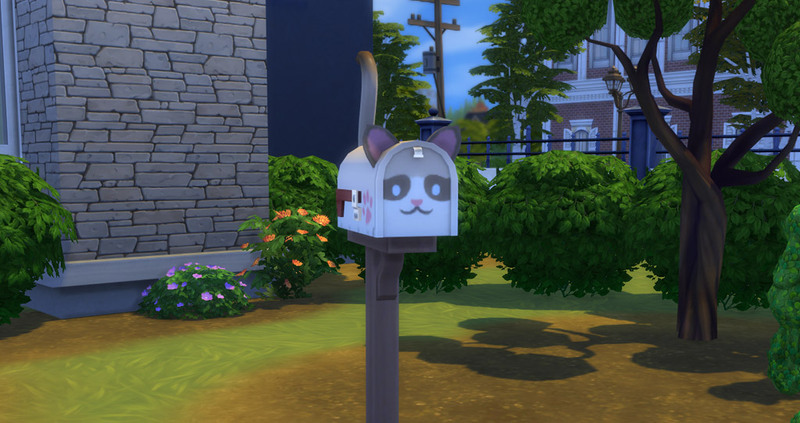 There is also a cheat to max your Sims Vet Skill. Use the Cheat Console by pressing CTRL + SHIFT + C. Input the cheat code below to max out your skill level. If you don’t want to max your skill level you can change the number 10 with the preferred skill level from 1 to 9. Visit the Cheat Code page for all Cats & Dogs cheats.